Factory seconds now available at Mixed Up, Farmington, Maine. 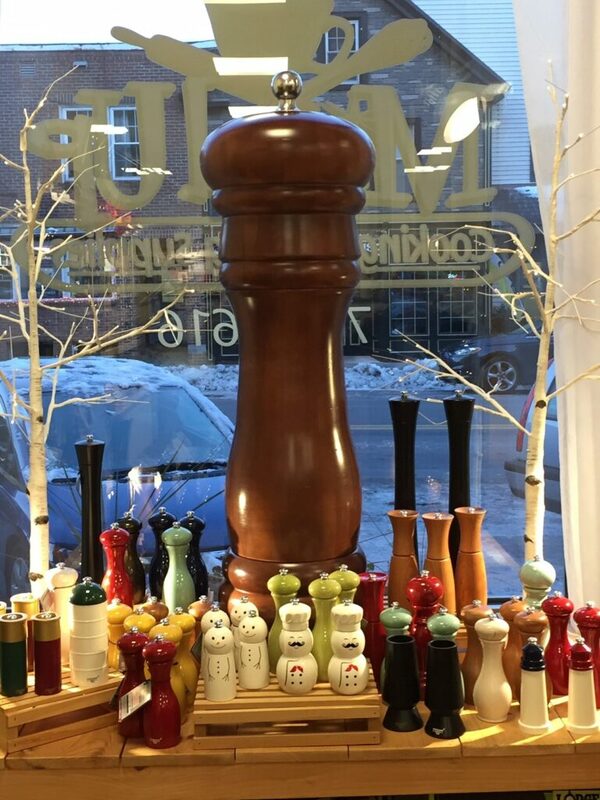 We are proud to announce that Mixed Up at 161 Main Street in Farmington is now the first off campus Outlet store selling our factory seconds. 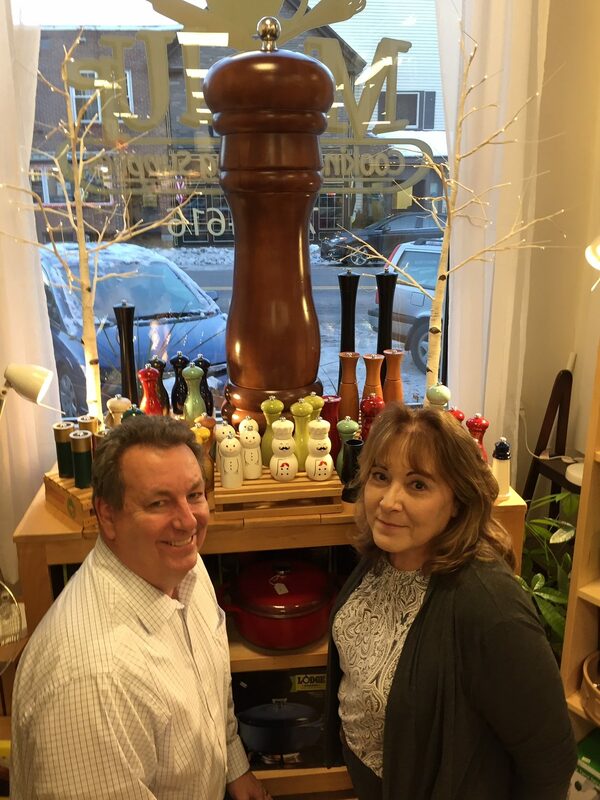 A celebration of this exciting new venture between a local retail business and a local manufacturer was held on Saturday, November 17, 2018. A factory representative was in the store from 10:00AM to 2:00 PM. 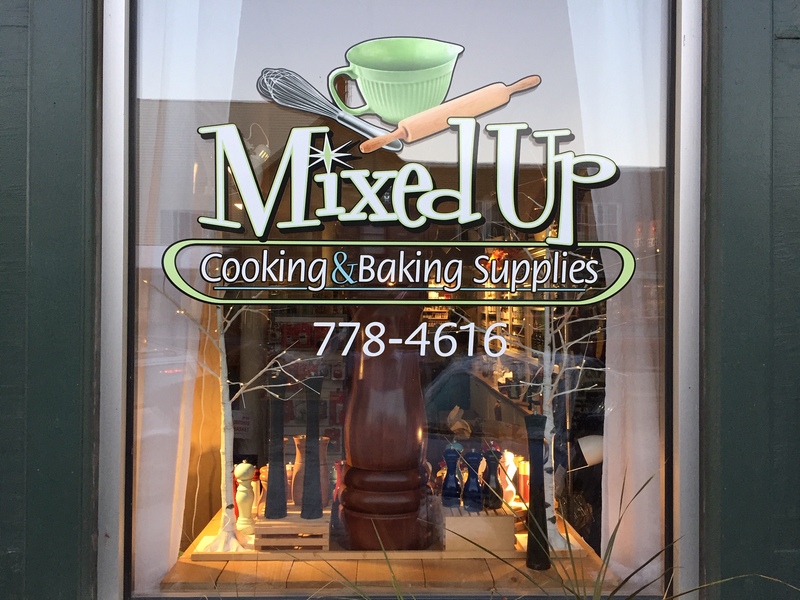 Every purchase of a Fletcher’s Mill product that day entered you in a drawing at 5pm to win a $50.00 Gift Certificate to Mixed Up. Refreshments were served while they lasted; a great time was had by all. Congratulations to Karen Lawson from Farmington, ME, she took home the $50 gift certificate. See some photos from the day, below.